Per ogni ordine, le spese di spedizione ammontano a 11€, indipendentemente dal numero di prodotti selezionati. A portion in steel (70%) , the rest in Slovenian oak casks with maceration for roughly 20 days using native yeasts. A portion in steel (60%), the rest in new 23 hl Slovenian oak casks for 12 months. For a further 12 months in bottle. In 2009, rainfall was plentiful, maybe even too much so, and temperatures were not too high. When the grapes were harvested (when the balance between technological and phenolic ripening was right), the level of polyphenols was not very high. 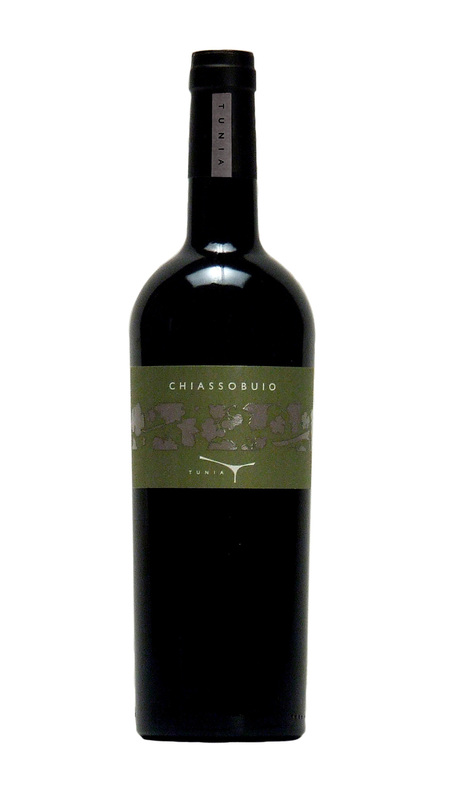 The Chiassobuio produced tends slightly more to elegance than strength and already shows very delicate tannins and a wide range of aromas that will only get richer over time. In stainless steel with maceration of about 20 days using native yeasts. A portion in steel (60%), the rest in vats in new 23 hl Slovenian oak casks of for 12 months. For a further 8 months in bottle. Here, the year 2008 was rather hot with slightly below average rainfall. Thus at harvesting the grapes were rich in sugars and polyphenols. The wine produced has important body and good potential for lasting thanks also to the high acidity.